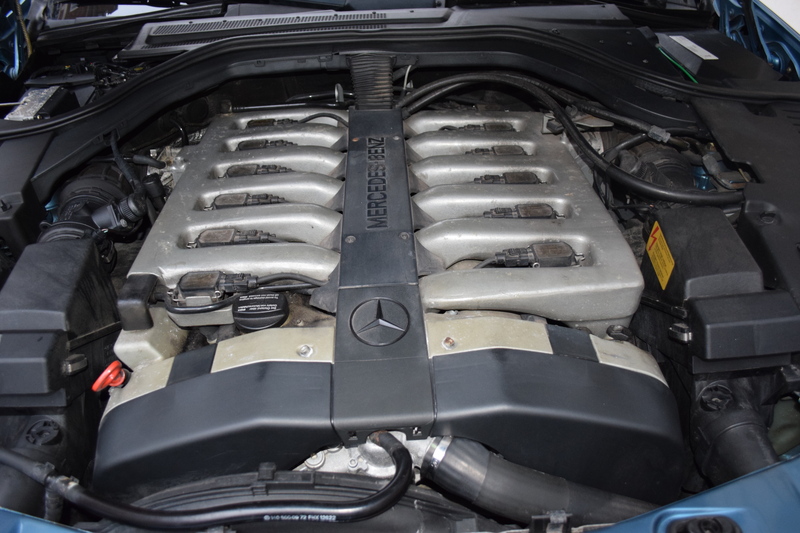 Powerful V12 Engine used in Pagani Zonda! 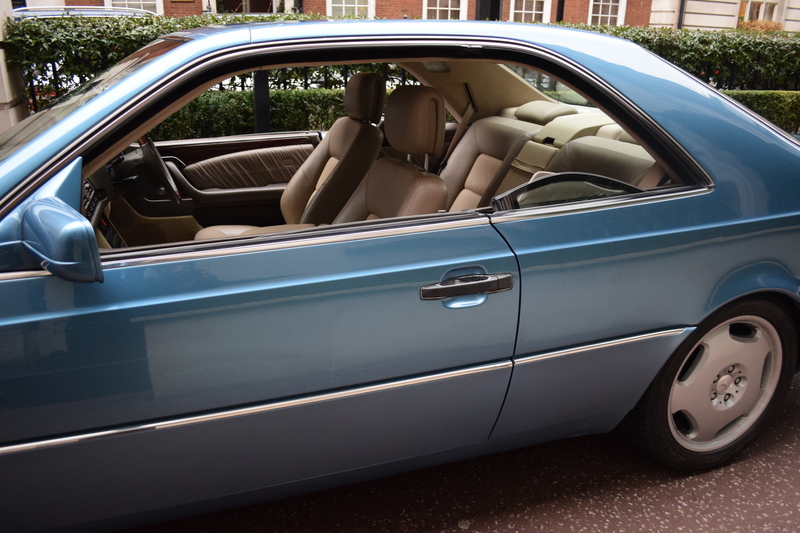 This jewel of a car is finished in a very rare Aquamarine Blue Metallic with an interior in Exclusive Champignon V12 Leather. 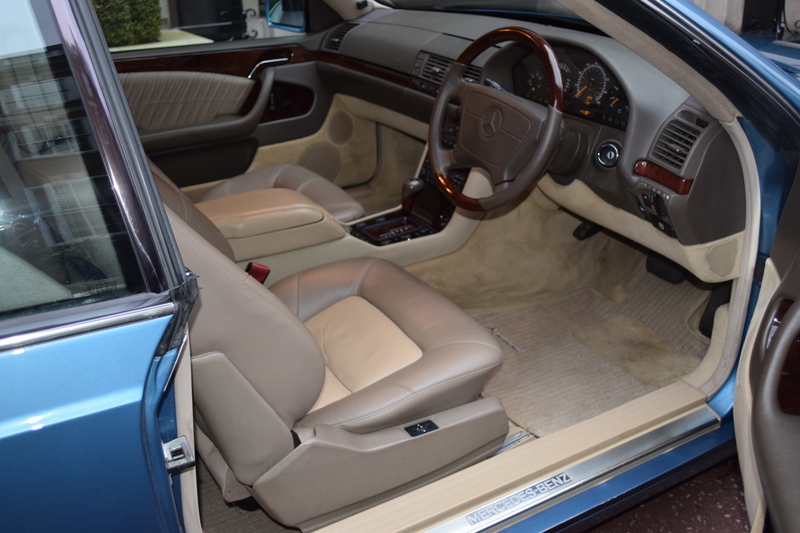 It must be the most beautiful CL 600 in the country. The museum quality condition is unbelievable. 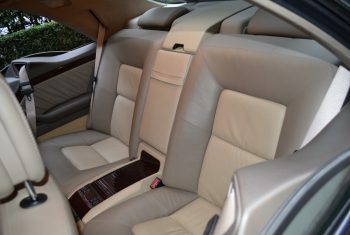 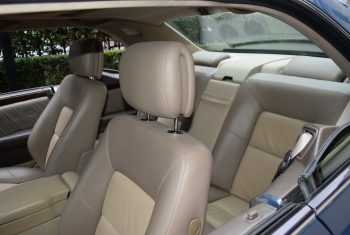 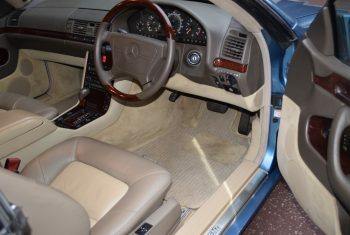 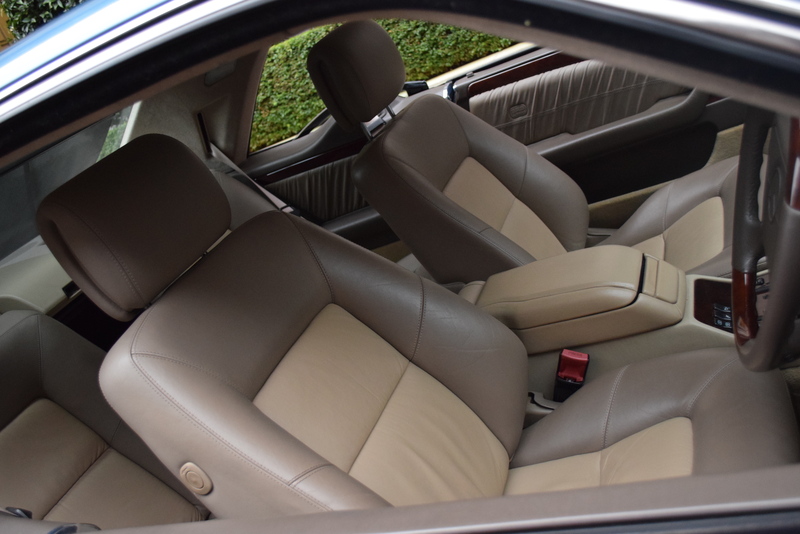 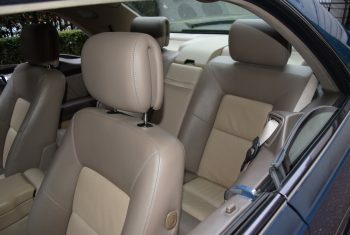 The interior is in “as new condition” and the rest of the car is just beautiful. 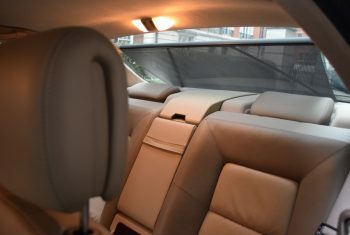 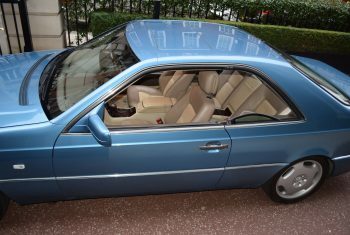 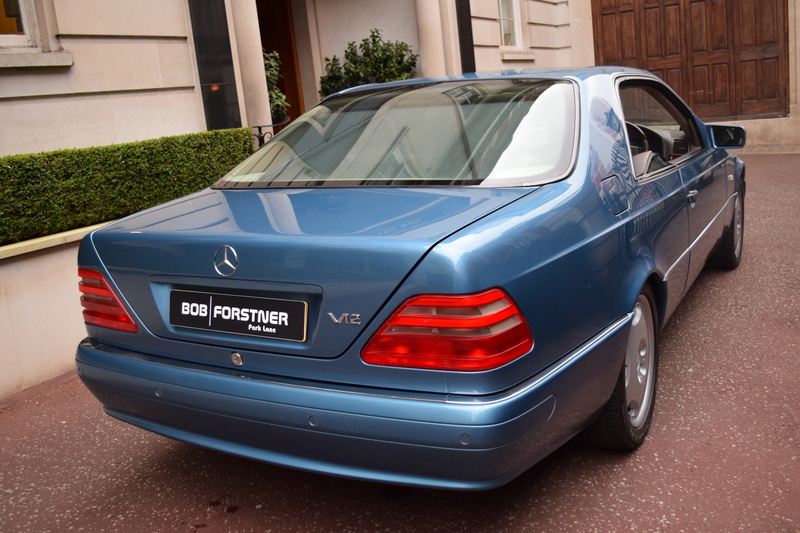 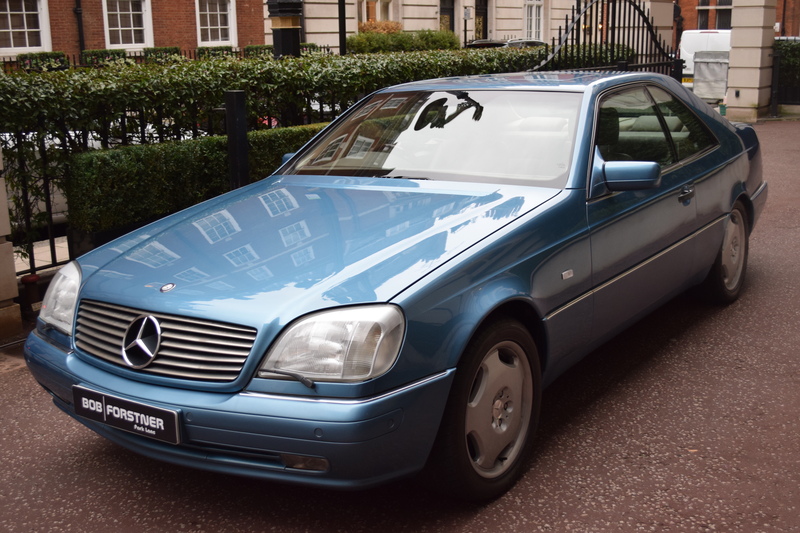 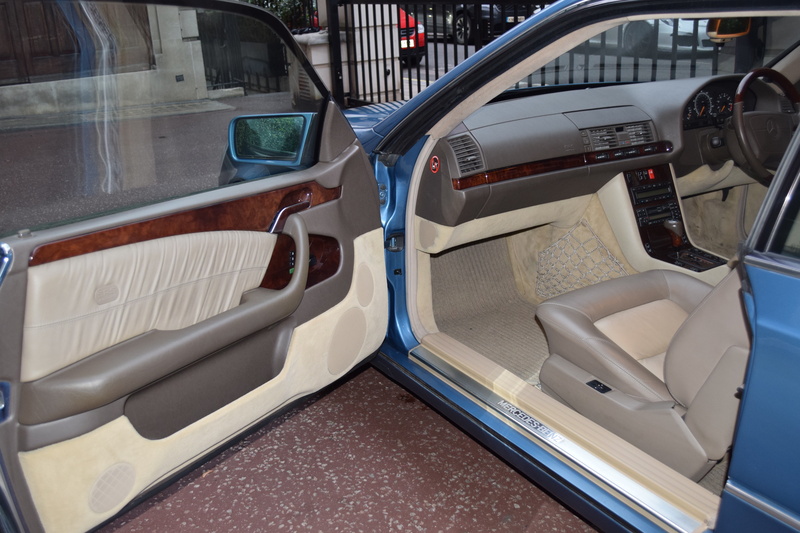 In 1996 the coupé models following a mid-life update were separated into the CL-Class. Mercedes-Benz built 432,732 examples of the 140 series, comprising 406,710 sedans and 26,022 coupés. 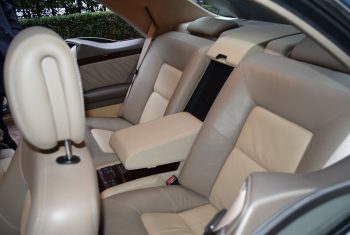 The designers were Olivier Boulay and Bruno Sacco. 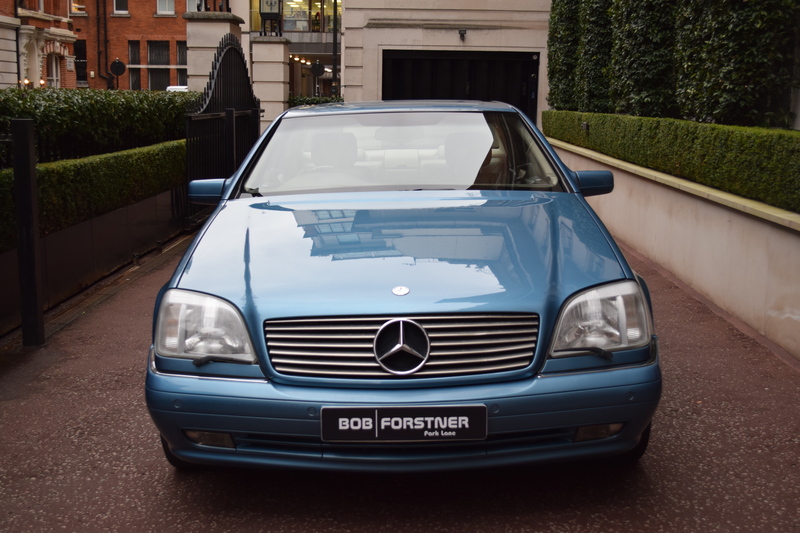 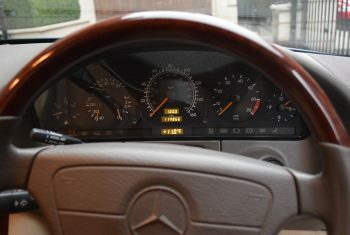 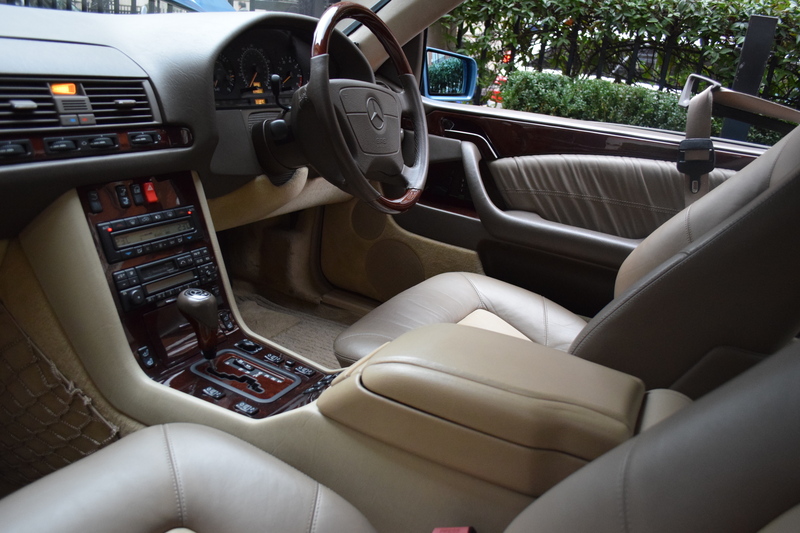 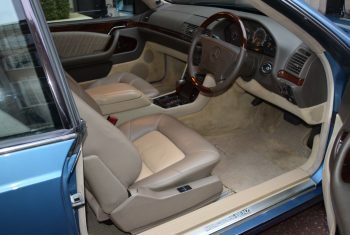 Built between 1993 and 1998 the CL 600 was the pinnacle of the flagship series of Mercedes-Benz. 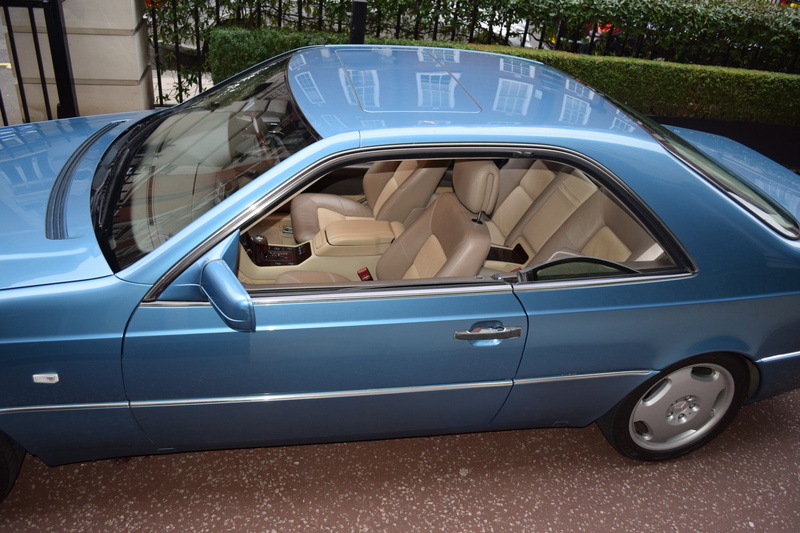 Only 8573 were produced in total and very few in right hand drive for the UK market. 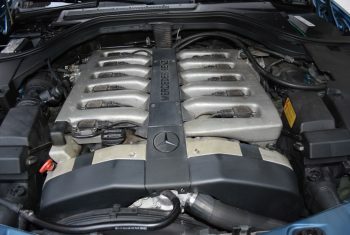 The M120 engine used is legendary and was used in the Le Mans racing cars, the CLK GTR, the Pagani Zonda and many more. 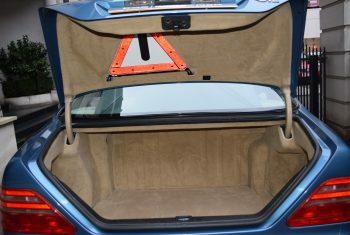 It introduced innovations such as double-pane window glazing, power-assisted closing for doors and trunk lid, electric windows which lowered back down upon encountering an obstruction, rear-parking markers which rose from the rear wings (discontinued on later vehicles, and replaced with sonar-assisted parking) and a heating system which, if desired, continued to emit warm air after the engine was turned off. For details like this, the W140 is often known as the last Mercedes to be “over-engineered,” a Mercedes trait that was costing the company in product delays and over budgeting. 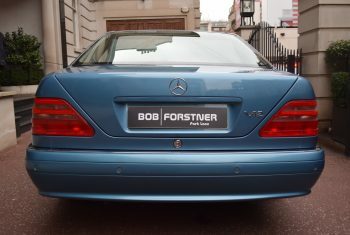 The vehicle is believed to have cost Mercedes-Benz more than $1 billion to develop. The car cost 25% more than the previous model it replaced. This vehicle has been in a collection since 2010 and sparingly used since. 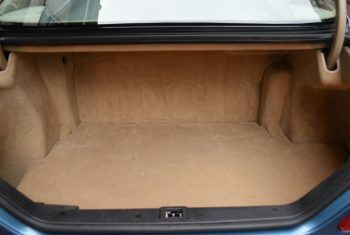 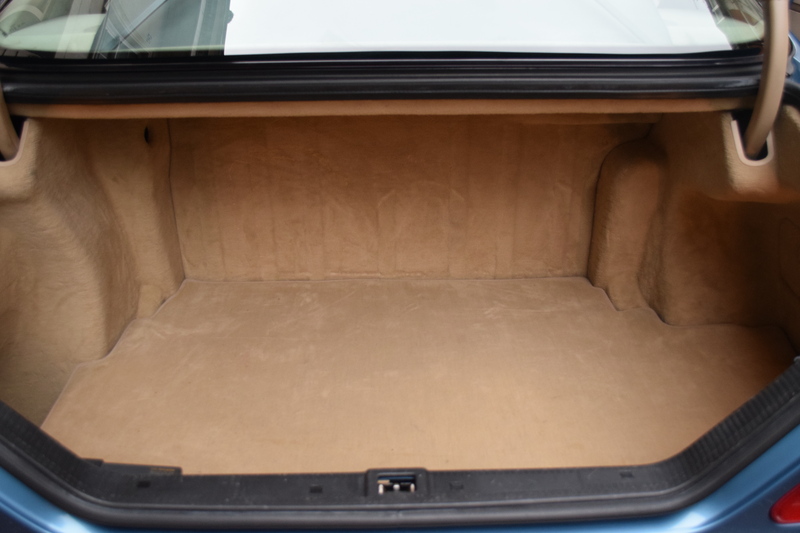 The car comes with its original books, folders etc. 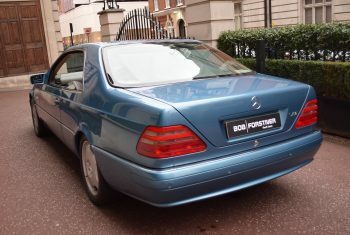 The service book has 14 stamps and shows the last service at 109060 miles.